This month we also have a big change to our Season system. From now on, every Season will last for 1 month, instead of three. In April, we are also going to implement some improvements to the Steep World Tour, described below. Even more optimizations will come in May to fully adapt all activities to the new monthly format. A new Steep World Tour tournament focused on Ski/Snowboard challenges where you will need to score the max amount of points by doing tricks. The event is divided in 3 phases as usual and will run from April 5 to April 21. You will be able to access them from the in game Live Page. 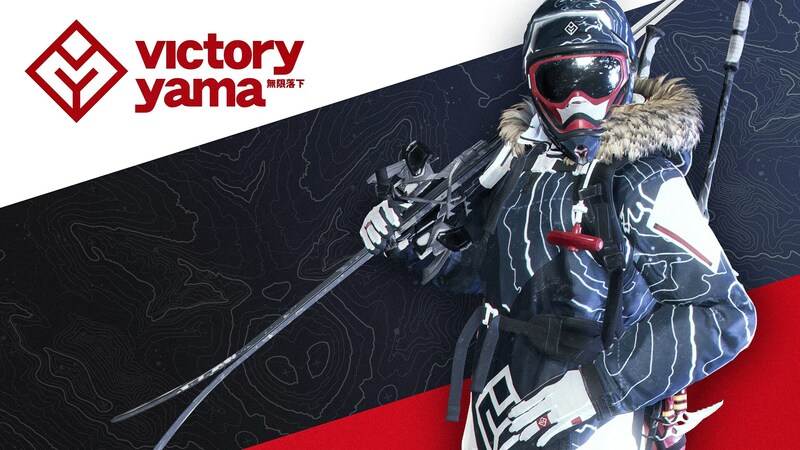 REWARDS: Access to the next phase plus GLOVES, GOGGLES and 2,000 Steep Credits. You get those credits for each qualifier you will pass. NEW – A new challenge every two days! We have increased a bit the difficulty to make this phase more interesting. To give you more time to beat them they will be active for a longer period and there will be less of them. Beat one to get access to the next phase, play all of them to get the maximum amount of Steep Credits! The best 100 players will qualify for the Final. NEW – You will now have 200 tries. It was 1000 previously. We have lowered this number to make this phase more exciting. It is now possible to realistically use all of the tries, so push yourself to get the best possible time in order to advance to the next phase! 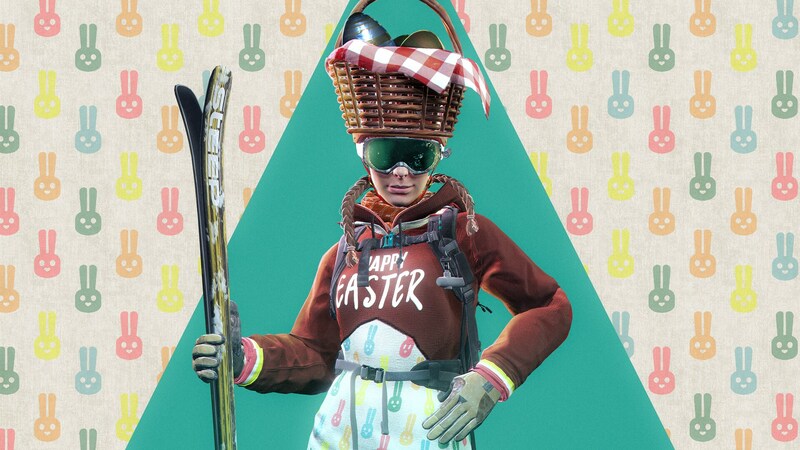 REWARDS: SKIS, SNOWBOARD, SKI BOOTS, SNOWBOARD BOOTS plus 50,000 Steep Credits for 1st place, 25,000 for 2nd and 12,500 for 3rd. NEW – We have increased the number of tries for this phase to 20. The focus going forward is to give you more chances to realize your best performance in the final. As usual, we will also have weekly Ubisoft Club Challenges and special PvP events during the month. 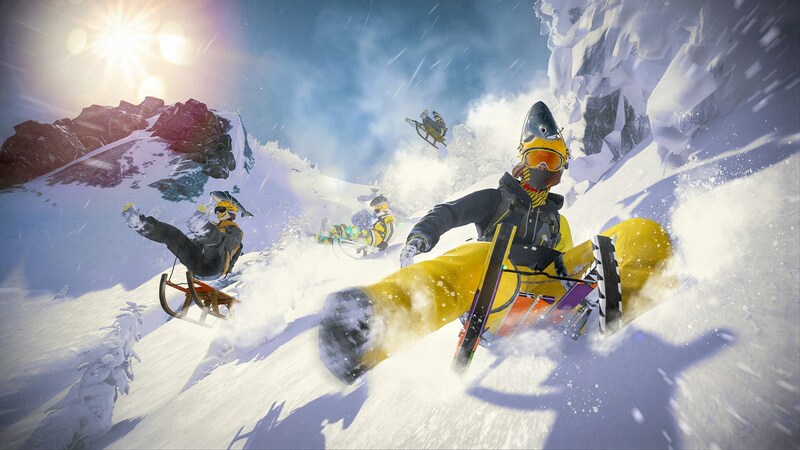 Have fun in taking part in those activities and don’t forget to share your best Steep moments by using #SteepPhotoMode or #SteepGame!